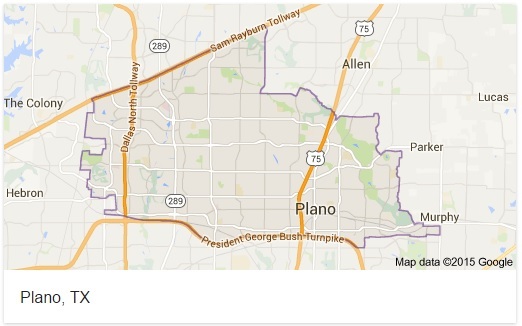 Plano is an affluent town in North Texas, part of the DFW metroplex. With over 270,000 residents, Plano gives it shares of tickets for speeding and other driving offenses. This is a guide to help with what to do if you get a police citation. When a driver receives a ticket, the driver will need to request the municipal court if he or she can take the course. This request has to be submitted before the 15th day from the date of offense. Do not start taking defensive driving before receiving the approval from the municipal court. Present a valid Texas drivers license (DL) or permit; or present proof you are a member, or spouse or dependent child of a member of the United States military forces serving on active duty. Present proof of financial responsibility (auto insurance) that shows policy limits or contains a statement that the coverage of the policy complies with the minimum amounts of motor vehicle liability insurance required by Chapter 601 of the Texas Transportation Code. Where can a driver take defensive driving in Plano? Plano has mobile defensive driving courses to be taken using a cell phone or tablet, In addition there are local classes usually to be taken during the weekend. Take the course and receive your certificate of completion to be presented to the court before the due date (usually 90 days from the request of taking defensive driving). When visiting the courts in Plano, remember the dress code required in the Court Room. No shorts of any kind are permitted. Start your defensive driving course as soon as possible after receiving the ok from the court. The course is 6 hrs long and the certificate on completion MUST be mailed to you (Texas Law) and not the court. A defensive driving website made for phones and smart devices gives you the freedom to move about while you are taking the defensive driving course. A classroom based defensive driving will help you share your experience with the other students in class. The court and judges are usually not forgiving when it comes to be late returning the certificate of completion. If you want to have the certificate to a different address, make sure you gave the address to the school when registering. The certificate needs to be signed so make sure you have them shipped it to where you are going to be.